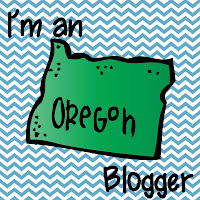 I am joining up with the girls at Owl-Ways Be Inspired for a fun giveaway to get ready for back to school. 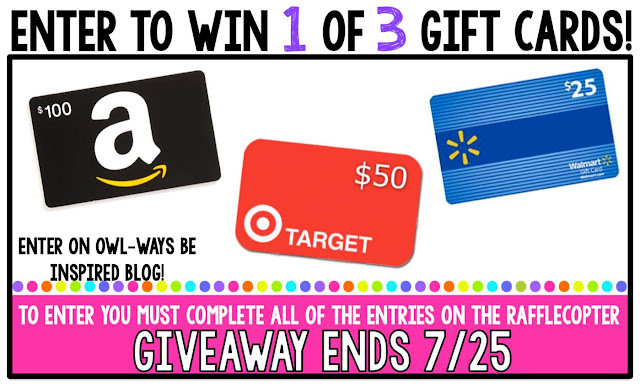 First, on my blog, you can enter to win $50 to shop in my store! Next, head over to the Owl-Ways Be Inspired blog to win gift cards and see what the other Owls are giving away! I need more books for my library! I always need school supplies in my classroom! 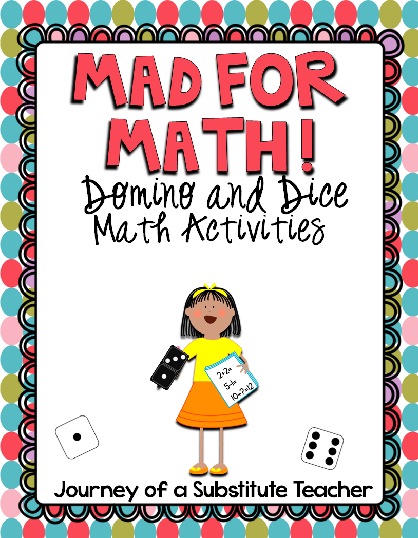 I need lots of fun second grade activities! More chapter books in my library, more organization and of course school supplies....and clorox wipes! I can always use more books, but I'm looking forward to getting new back to school activities ready, and getting back into planning mode. I need ready-made sub plans with all copies prepped ahead of time, too! What I need in my classroom is a paper organization system that works for both the students and me! I think I have a plan this year...we'll see! I need great organizational tools. I need my Smart board and I also need more books in my library. I need composition books and more rotation resources for reading. I need it organized since I am moving into a new building. I need books for 2nd graders and Spheros. I need a spot to keep my student laptops. I just inherited a few more for this year and I'm not sure where I'm going to put them! I need pre-made anchor charts! I need much better bookcases! Need book bins and books for my 4th graders!! There is never enough storage! I need more bookshelves & shelving units. My classroom next year is small. so I need organization! More non-fiction texts and activities to go along with them! ORGANIZATION! I am good at the begining of the year, but starting the second quarter it all starts to fall apart! I would love more books for my kinders, organizing tools and bins! I need more ipads for listen to reading time. My two computers rarely work! I've never had a teacher binder so I'm thinking I might need one. I'm excited for your giveaway! Hmmm...what do I need in my classroom? I need many things, but the thing that popped in my head first was some sort of storage for each table. I need some more cubbies for books. I'm psyched for your giveaway! What I need for my classroom is a table top easel! I'm going to be in and out of rooms a lot this year and it would be so helpful! Isn't it incredible how fast the summer always slips by! 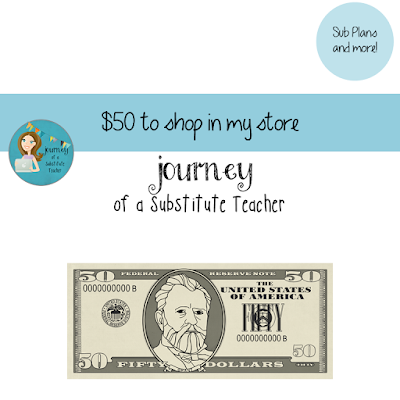 As a substitute teacher, I'm always in need of more stickers, the latest story books and some fun rubber stamps. I would also like to make up some "business" cards to leave on a teacher's desk, in the event they'd like me to come back as their guest teacher again! Business cards are a great idea! I did that when I was a sub and got a cal just about every day! It's always a struggle to keep enough kleenex and cleaning supplies in my classroom! 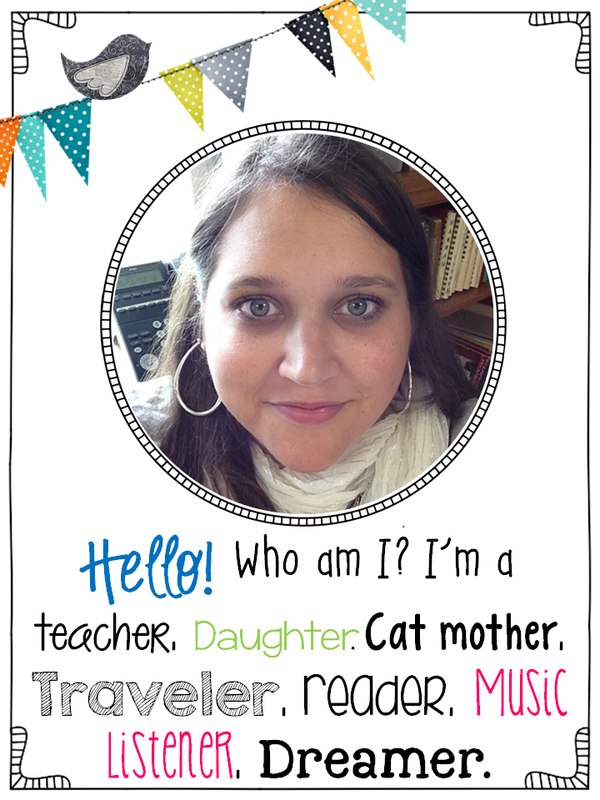 I need beginning of the year writing activities for my 1st graders! This will be my first year teaching 1st and I'm nervous about those first few weeks when writing is still a struggle. I need a simple and easy to maintain classroom management system! I need activities for lots of grades as I work with K through 5th grade. Anything for language development! Especially some new pre-K stuff! Math manipulatives and organizing supplies! I need things for science and social studies for sure. You have some great resources I could use! More books! Always need good books. More Space and more computers! Love your blog layout. Adorable! I need a classroom mailbox for my class. Ways to be organized that my students will utilize!! I need computers! All of the computers in our classrooms were 20 years old, so last year they got rid of them, but didn't replace them! I need to finish setting up my new organization materials I bought from IKEA and some Library labels to better organize that space would be amazing! I need book shelves and book storage. As a teacher there are many things that I need in my classroom. I would choose books for my classroom library. I need some word work stations! I need a bigger classroom (lol), more storage, and leveled books. I'm sure there's tons of other things that I can't think of at the moment. More personal storage - I share with space with a colleague and am Reading Specialist. I need more books for my library and book shelves. I need more activities from TPT. Just starting out. I need everything lol. I *need* plastic tubs for organization! Moved into a new school/district and taking over a classroom after a 30 year veteran retired! I need a bookshelf and filing cabinet.